"Serving Boston’s Families Since 1851"
From its humble beginnings on May 24, 1851, when 215 original members incorporated the Catholic Cemetery Society in Dorchester, the Association is still performing the task it was mandated to do – provide a final resting place for our departed and beloved dead. 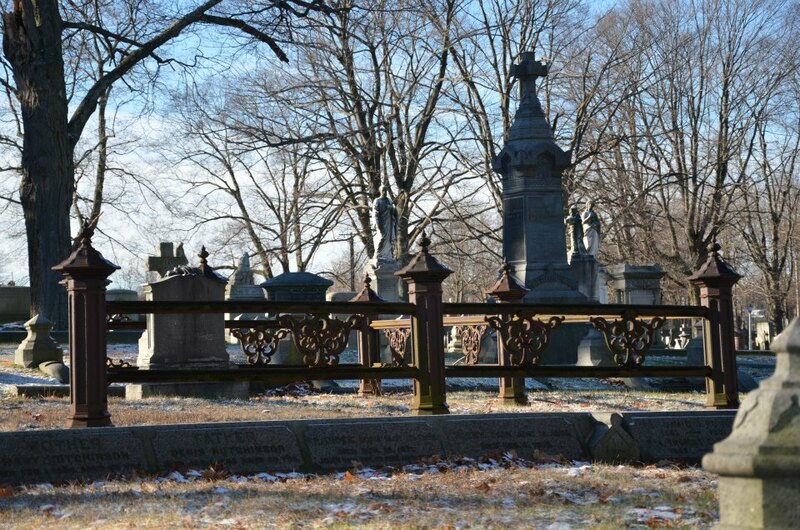 Started in one small Cemetery in Dorchester, the Association now maintains four non-sectarian cemeteries in Boston. 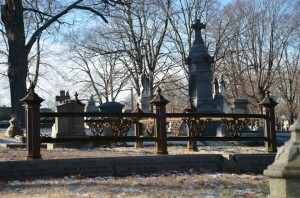 Stay updated with the latest News and Events from Boston Catholic Cemetery Association. Package Pricing Available at Mt. Benedict and New Calvary Cemeteries. Package Prices include: Grave purchase, First Opening and Liner.